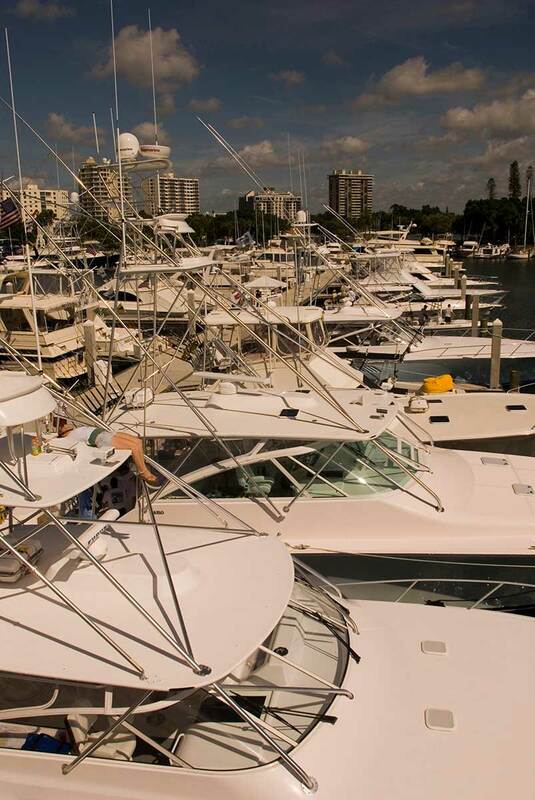 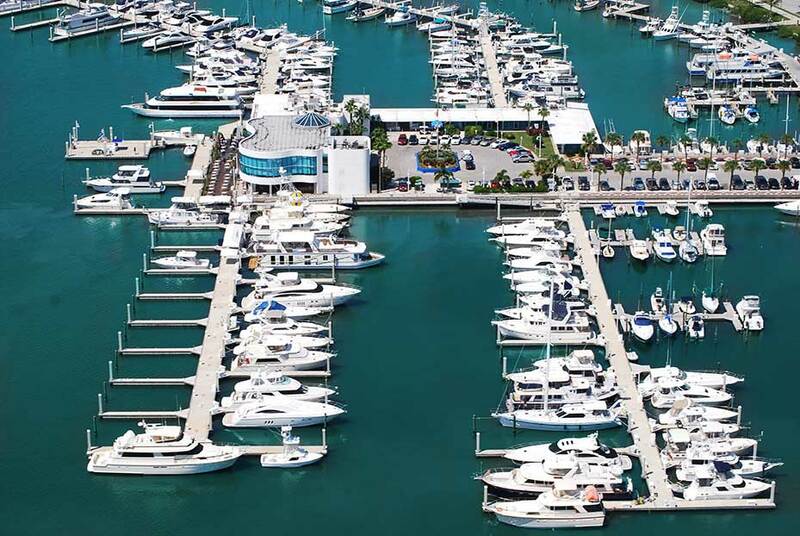 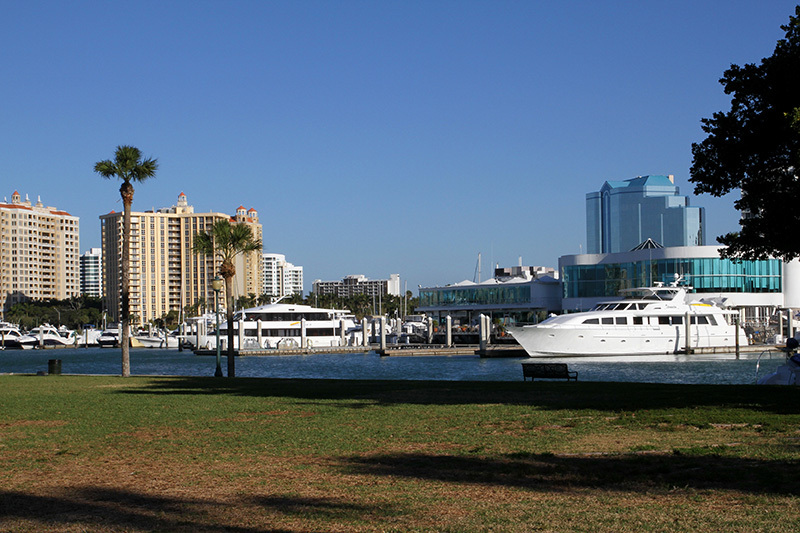 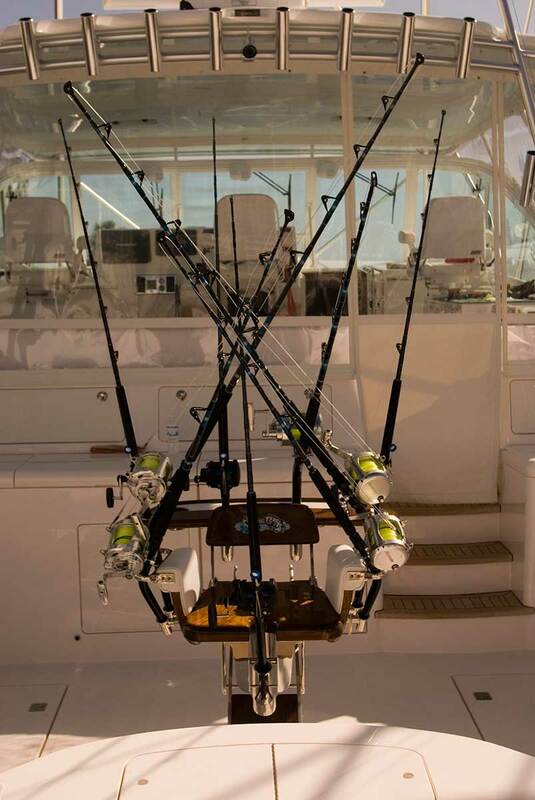 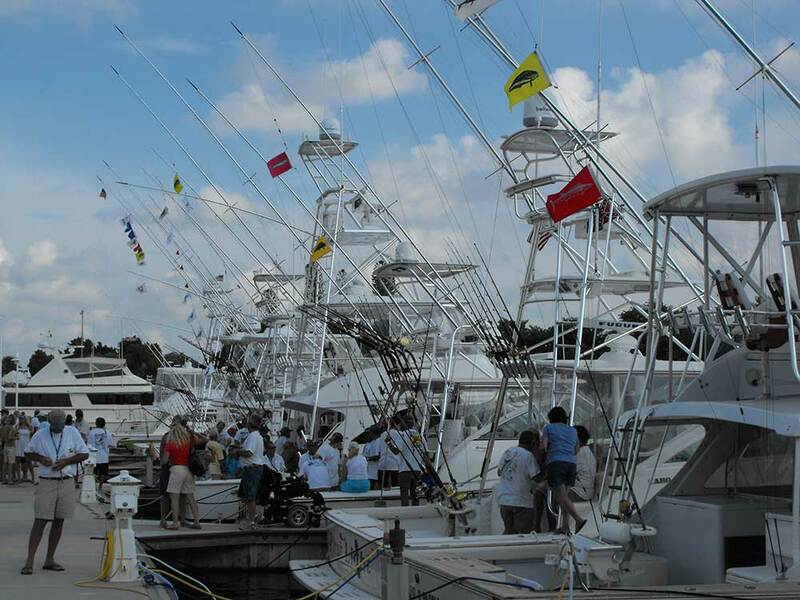 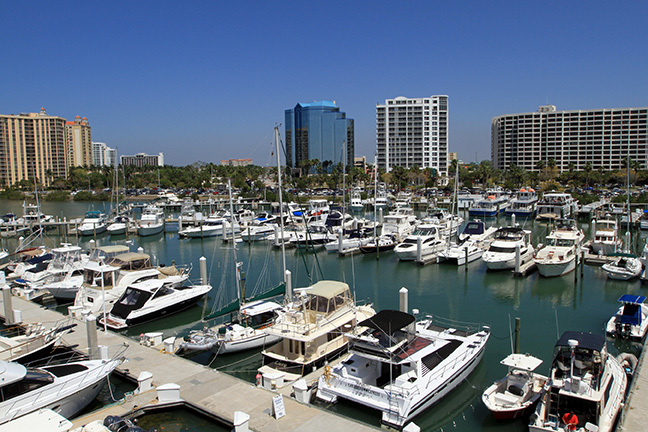 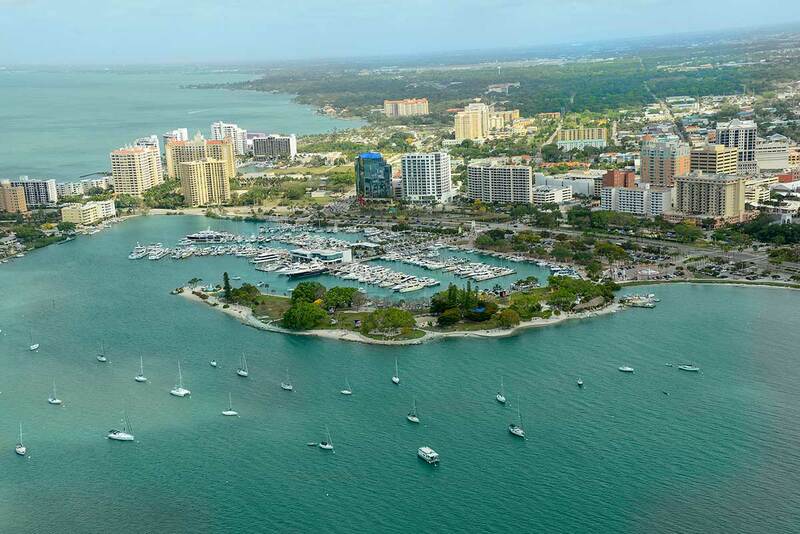 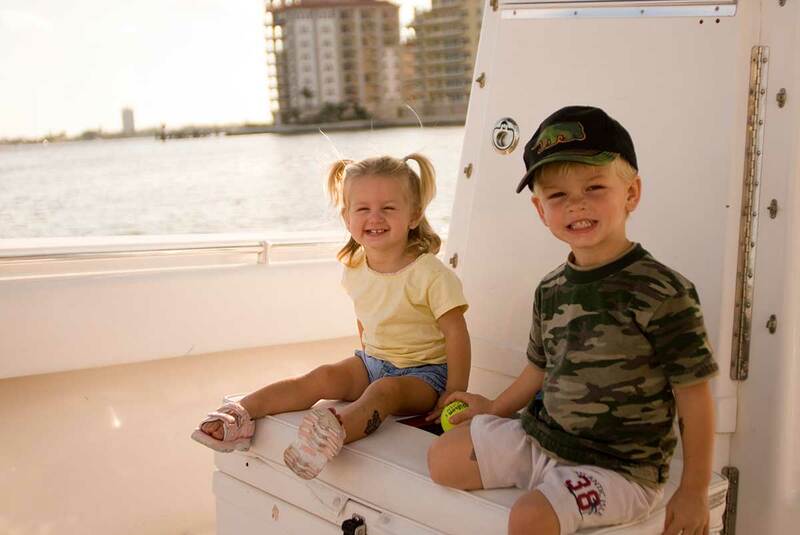 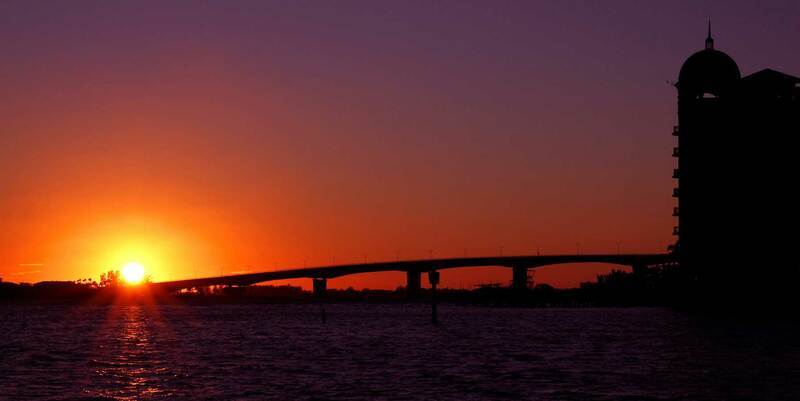 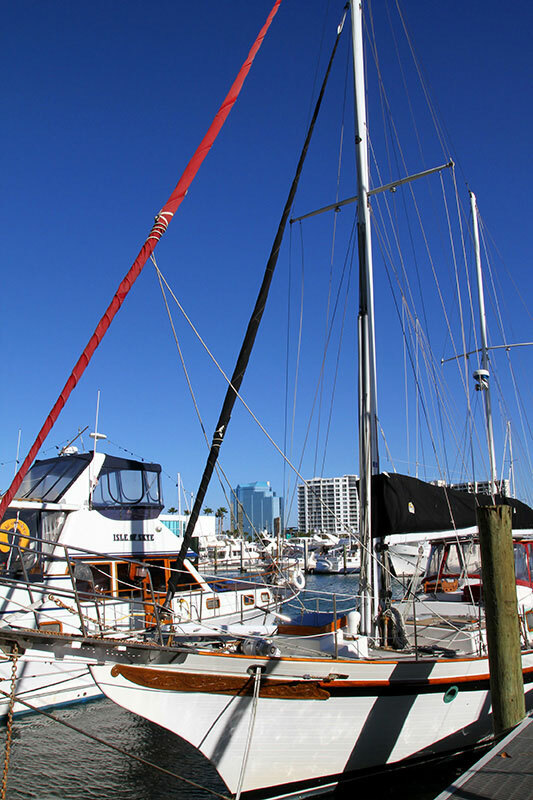 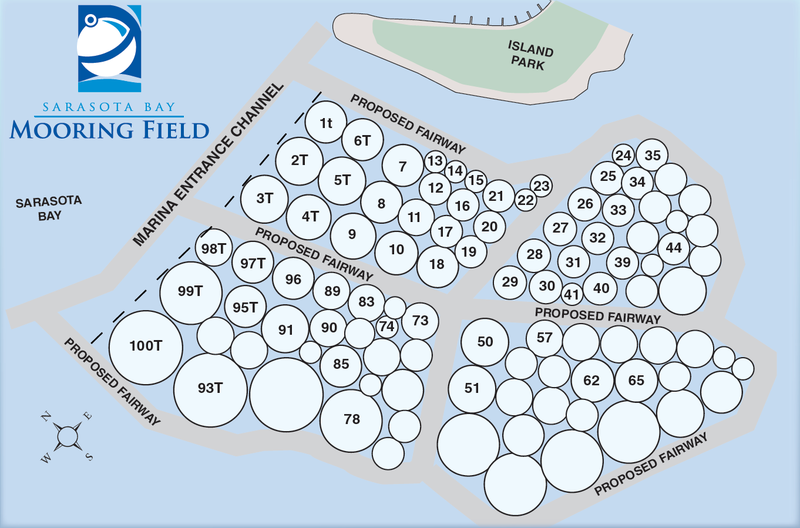 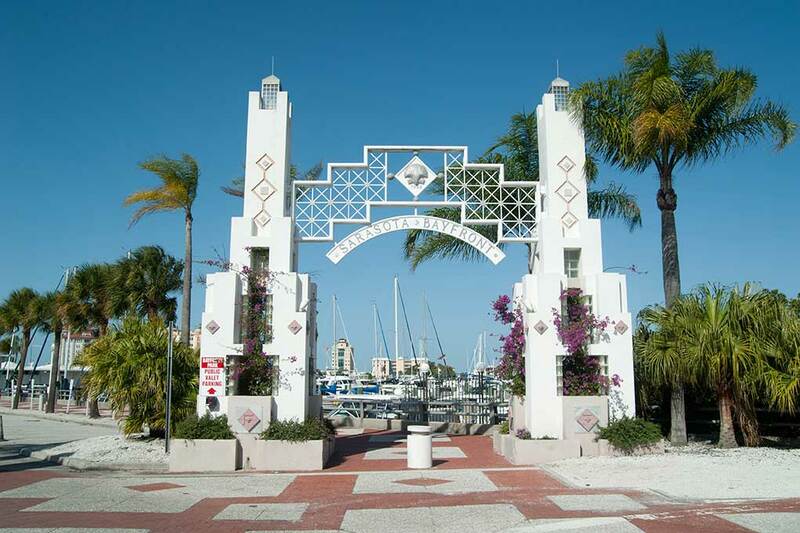 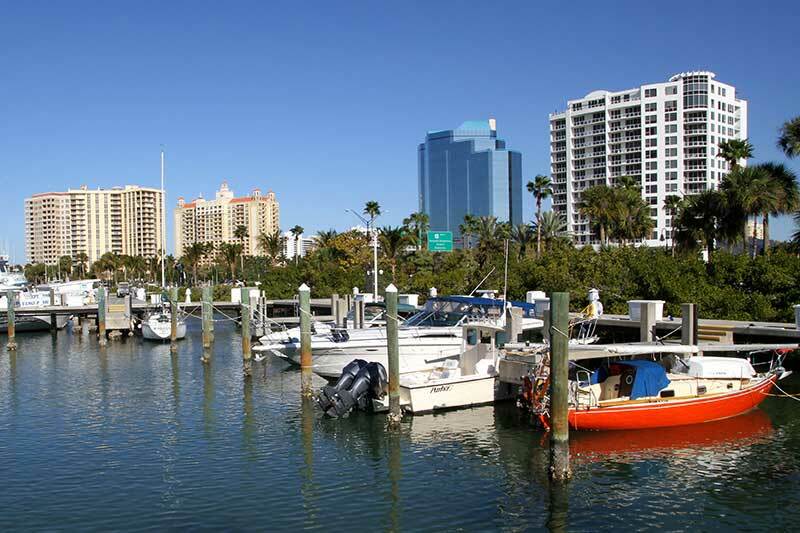 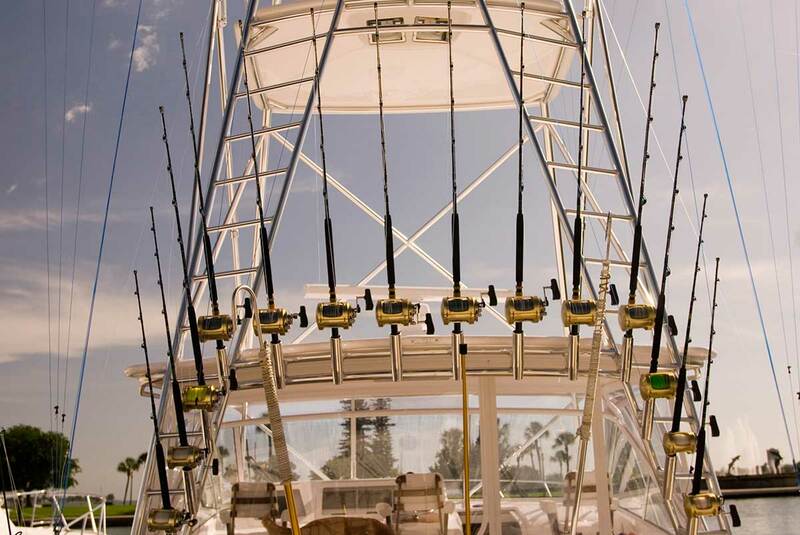 Marina Jack is the perfect place in Sarasota, Florida for your very special day. 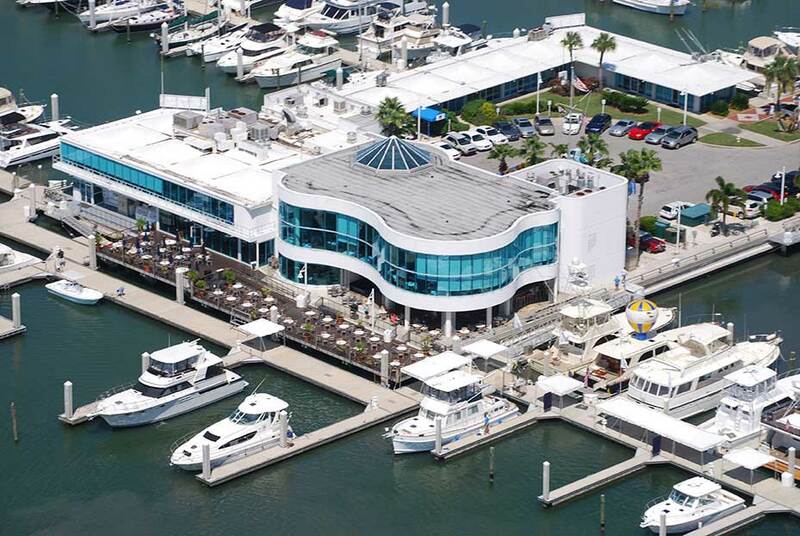 With our premier waterfront view, exceptional menu and professional servers, Marina Jack will be the ideal setting for your Wedding Day. 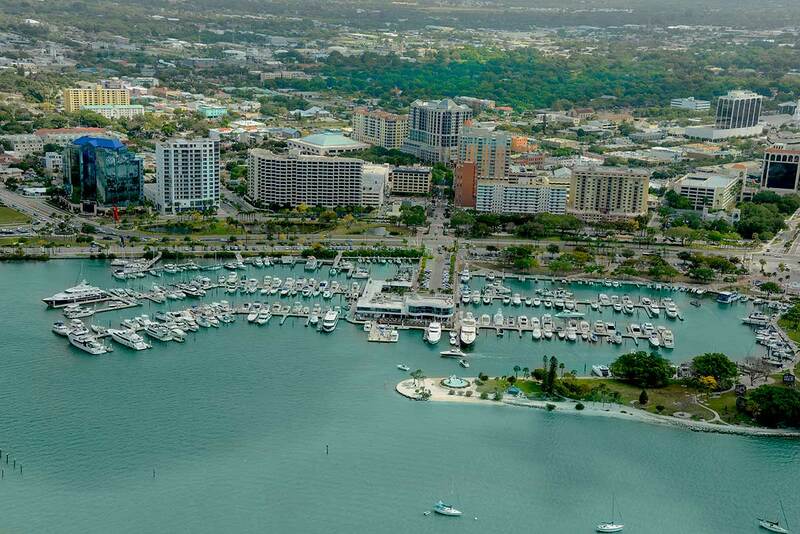 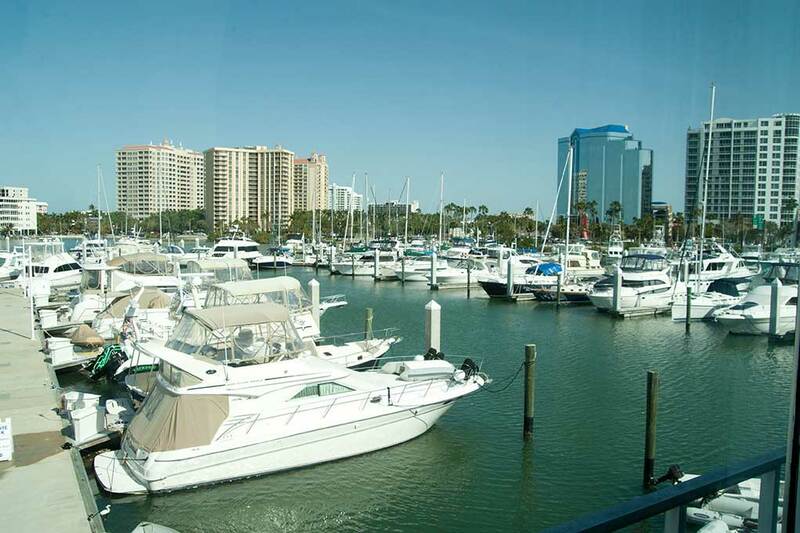 Having your wedding at Marina Jack has many advantages, not only are we uniquely located on the Sarasota, Downtown Bay front, but we also provide valet parking and feature a private event room which features a view of Sarasota Bay from all areas of the room! 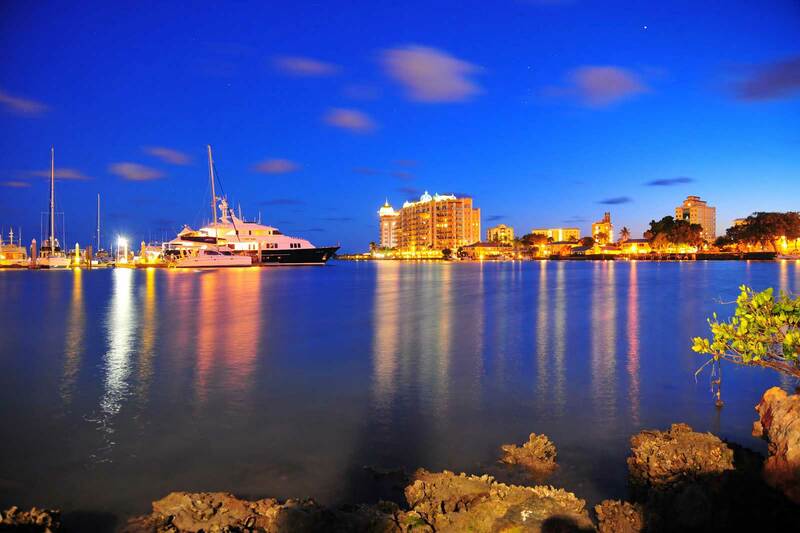 The Event Room on the second floor can hold up to 170 people or be arranged for a more intimate occasion. 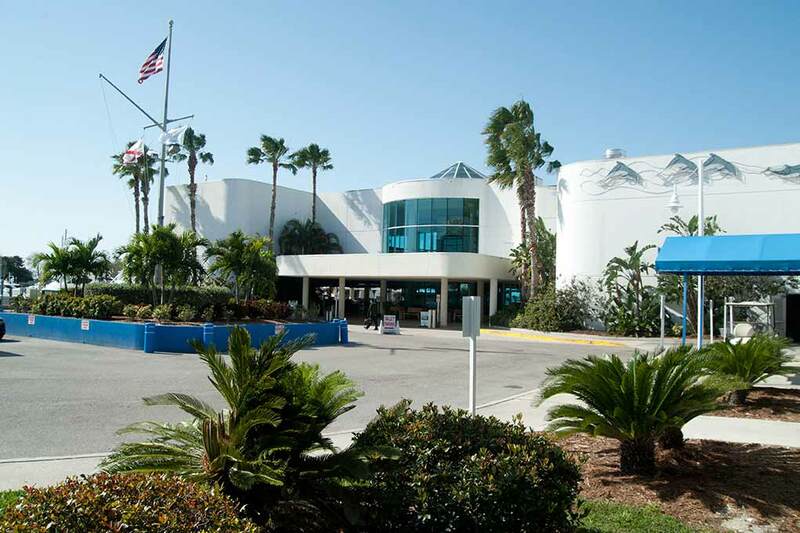 Our culinary staff are experienced and professional and have provided many creative menu offerings. 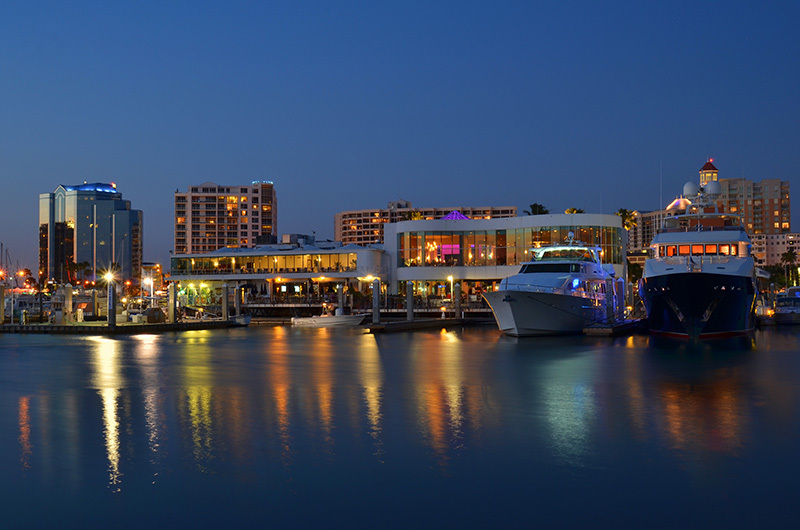 Please contact us for a quote and event room availability for your upcoming wedding. 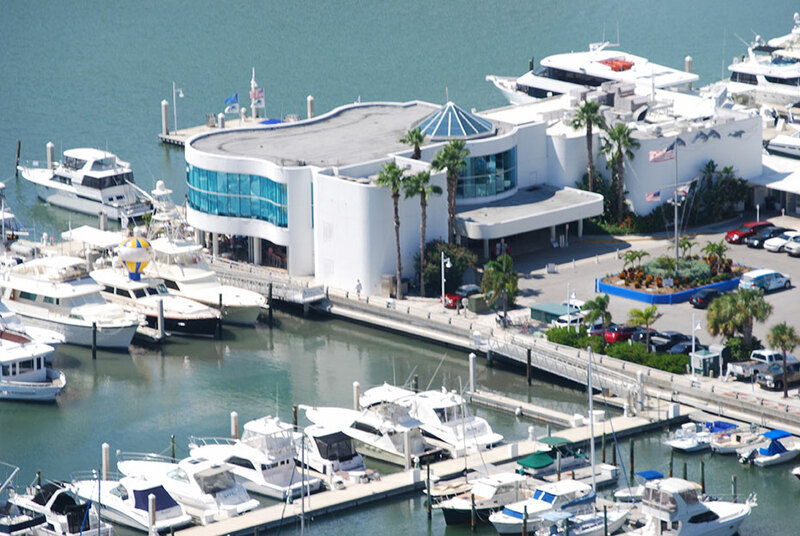 Our Director of Sales along with her professional staff will cater to your every need.